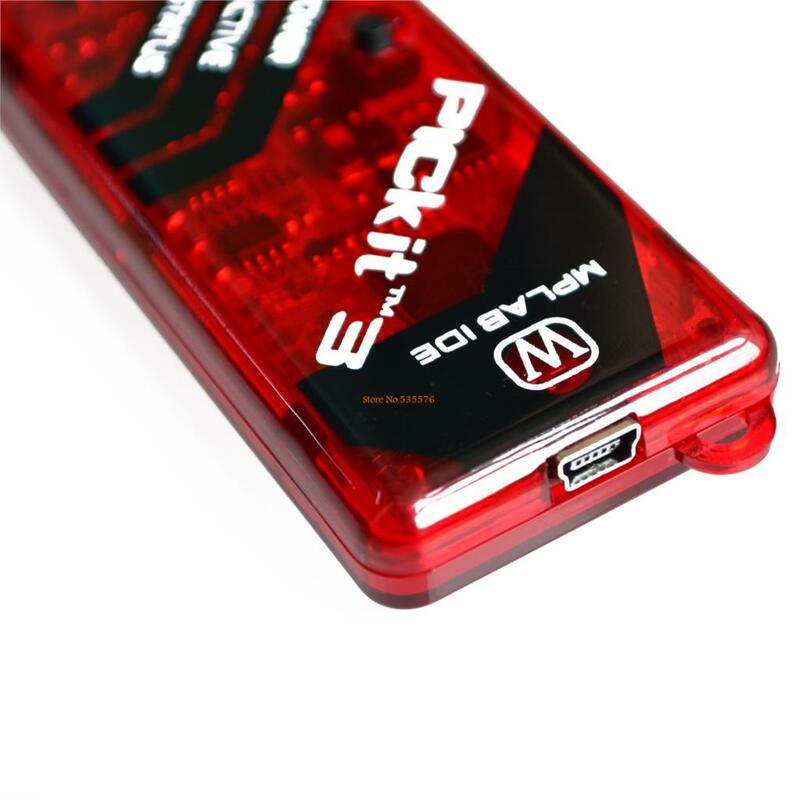 The MPLAB PICkit 3 allows debugging and programming of PIC® and dsPIC® Flash microcontrollers at a most affordable price point using the powerful graphical user interface of the MPLAB Integrated Development Environment (IDE). 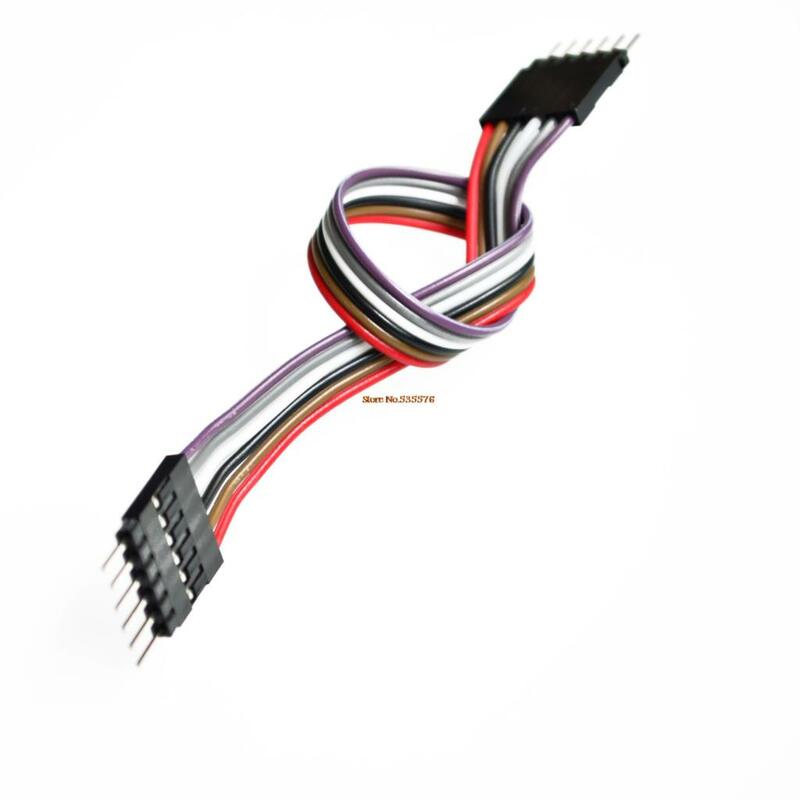 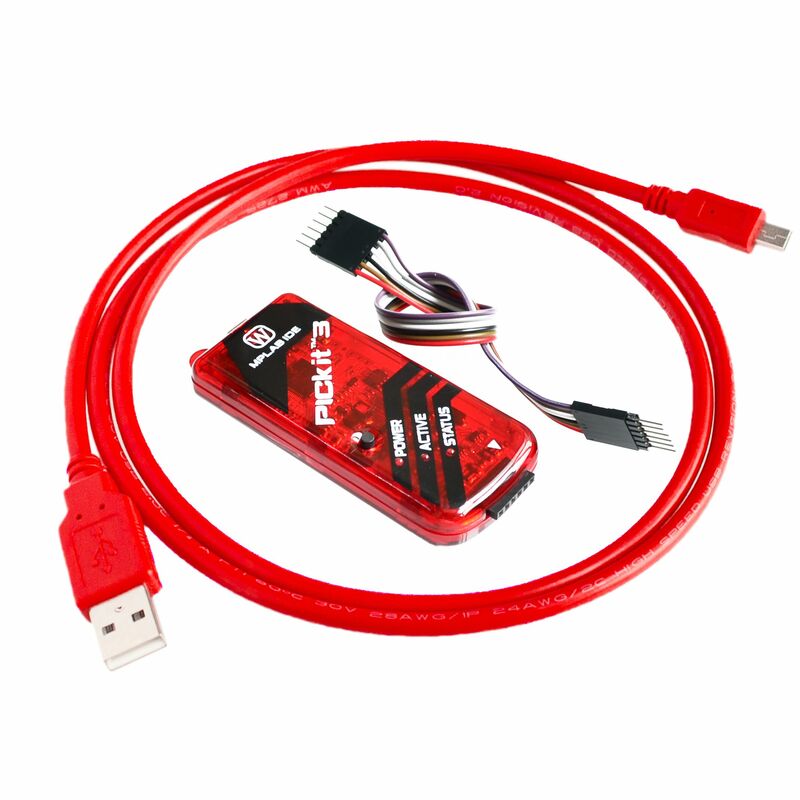 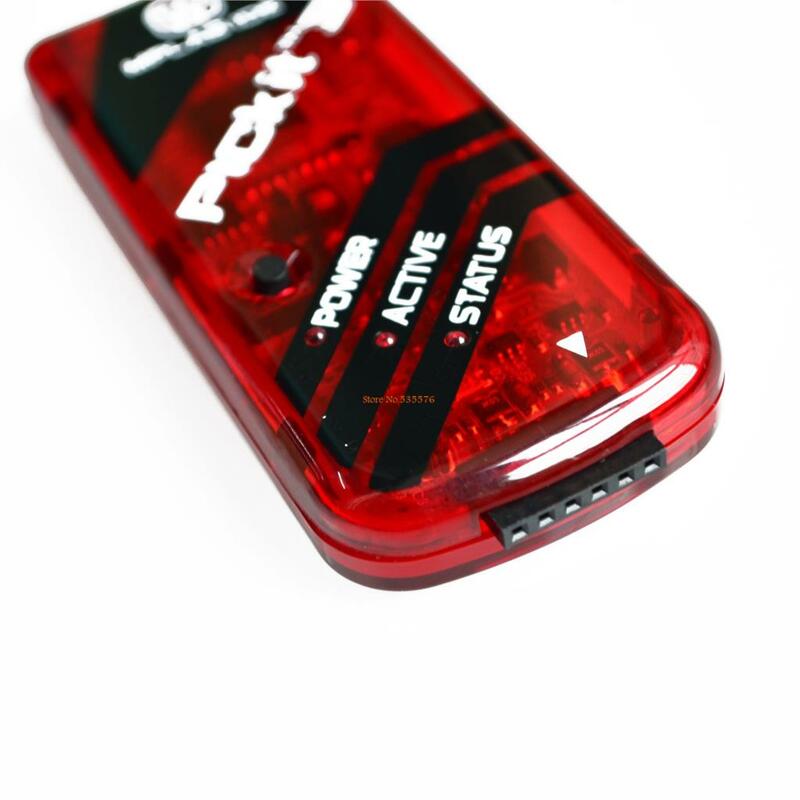 The MPLAB PICkit 3 is connected to the design engineer\'s PC using a full speed USB interface and can be connected to the target via an Microchip debug (RJ-11) connector (compatible with MPLAB ICD 2, MPLAB ICD 3 and MPLAB REAL ICE). 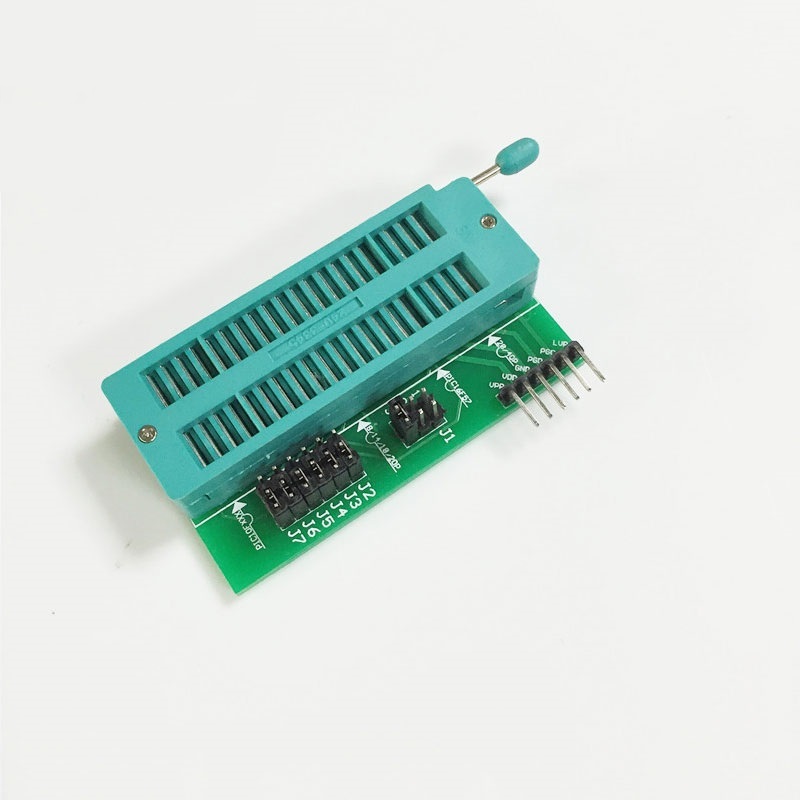 Installing the microcontroller, 28-pin, 40-pin microcontroller left aligned 28/40P (A) This flag line short-circuit cap on the A position. 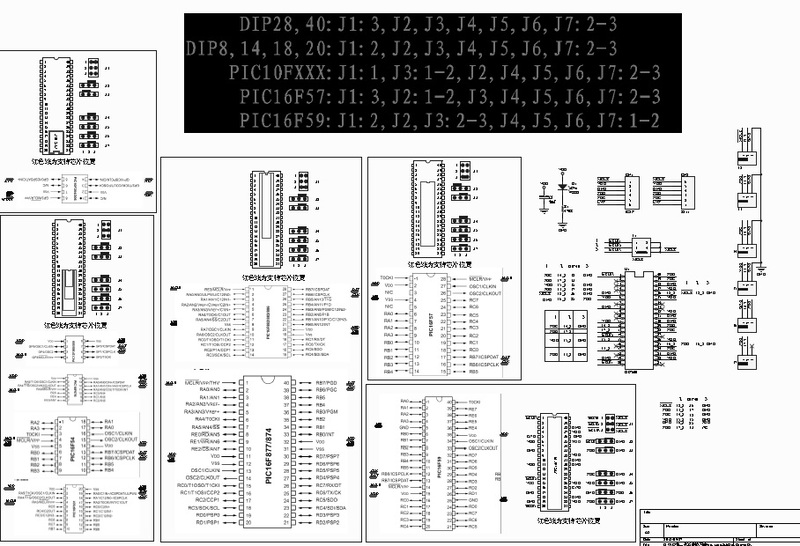 The 8,14,18,20-pin microcontroller aligned on the left 8P/14P/18P/20P flag line (B), shorting cap on the B position.